Although all beers at one time were dark, few were truly black. 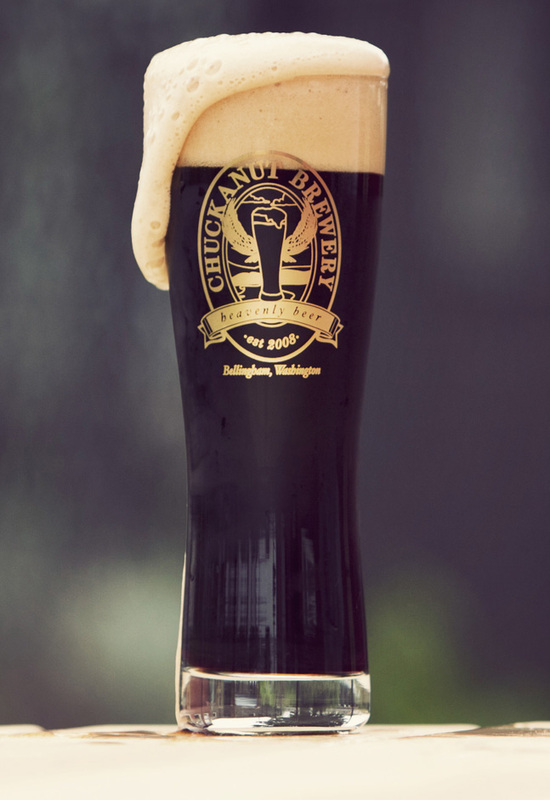 Schwarz has some resemblance to an Irish stout in that it combines snappy bitterness with dry, coffee like roast flavors on a light to medium-bodied frame. The main difference is Schwarz, is that the Schwarz is lagered so it is round, clean, smooth, and finishes crisp. This is a great beer for grilled steak, especially if you get a nice char on the exterior, and the same goes for burgers. Bitter chocolate flavors will make Schwarz a nice partner for traditional Mexican mole sauces, which are complex rather than sweet. Schwarz is brilliant with Cajun blackened chicken and pork chops, and can handle Jambalaya, black-eyed peas, dirty rice, okra, and paella.